Brand new, in perfect condition in storage bags with factory stickers on tread, never mounted or even taken out the bags. Two were purchased from Tire Rack and two from Costco. $820 for all four. Pickup only (SoFla). 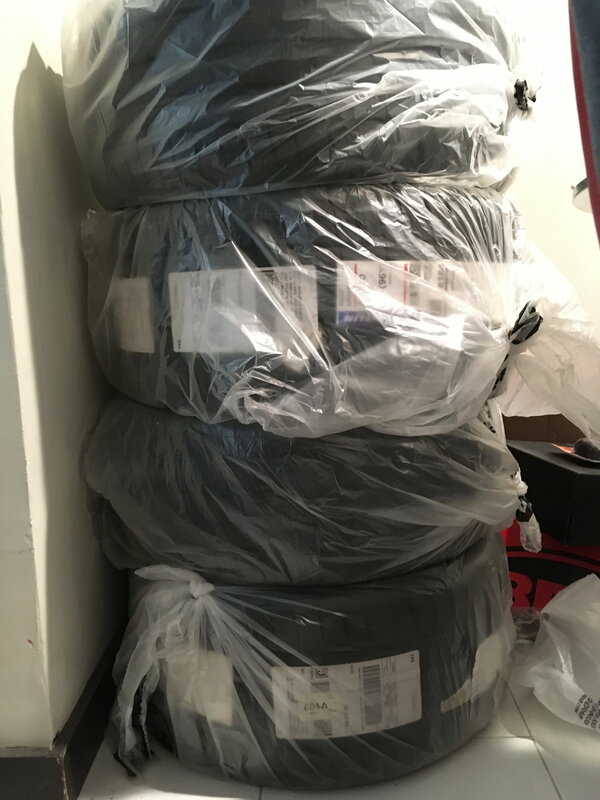 Price is 35+% less than current Tire Rack price shipped. I am interested. What dates did you purchased these? Any reason for not using them?